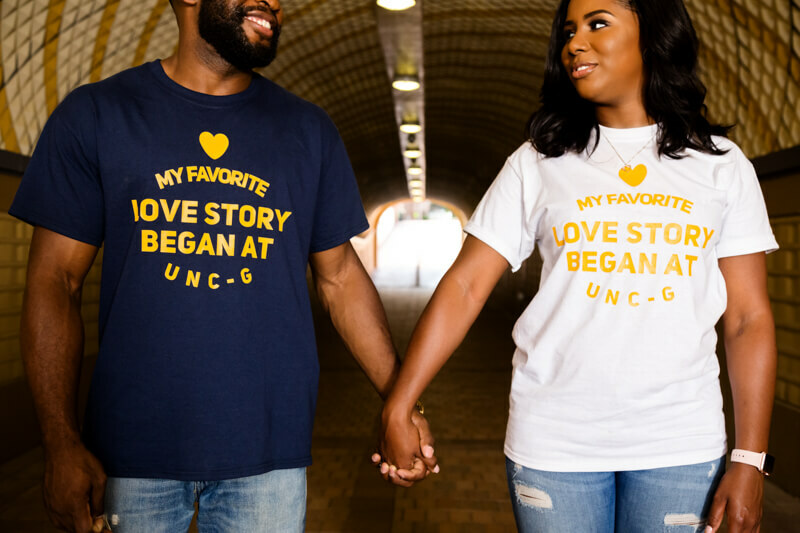 Daisha and Gavin's love story began on campus at the University of North Carolina at Greensboro (UNCG) were they are both currently matriculating and slated to graduate in May and December of 2018 respectively. 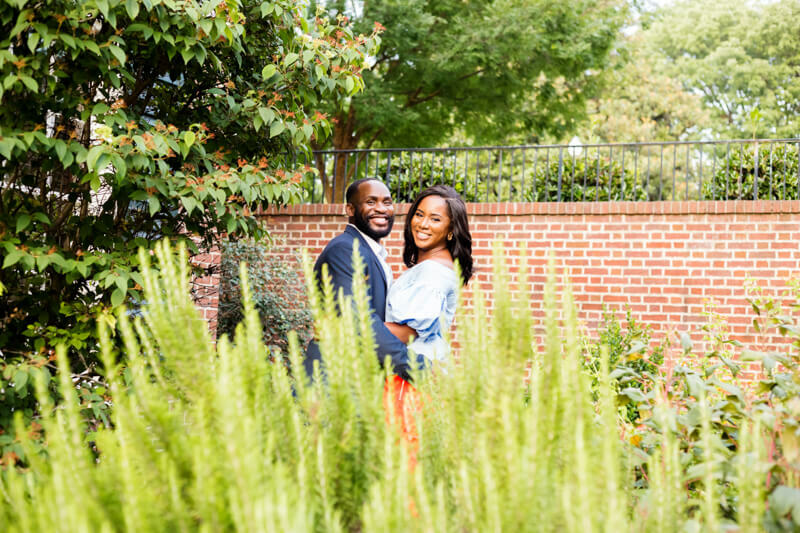 Their engagement session was a tribute to their love for one another and the University that brought them together. 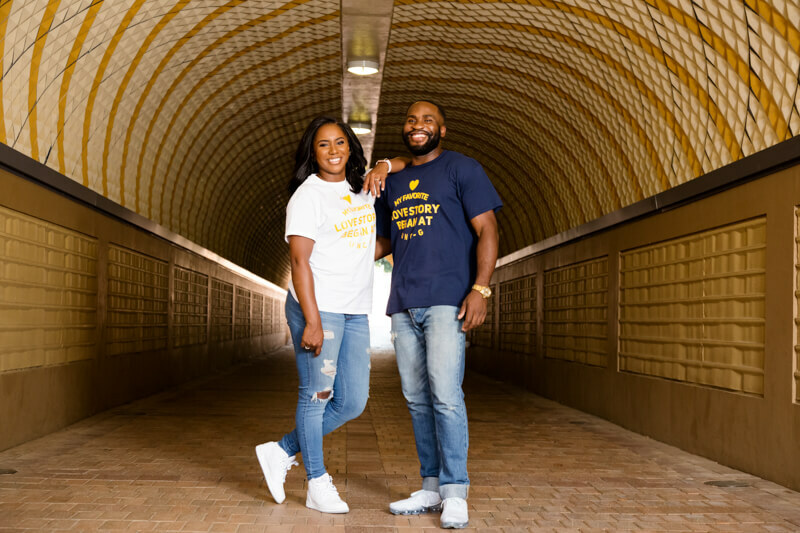 I just loved their custom t-shirts made just for their engagement session!